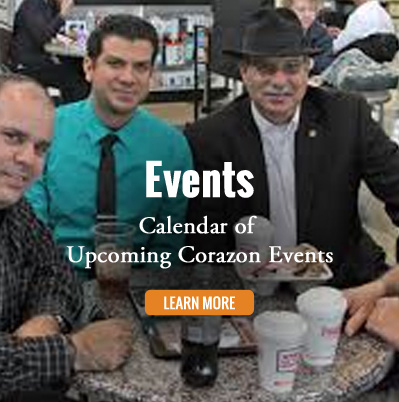 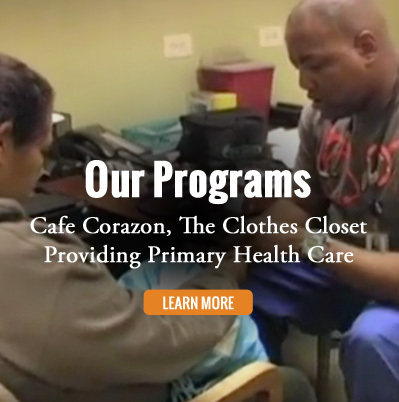 Founded in 1999, Corazon Ministries, Inc. 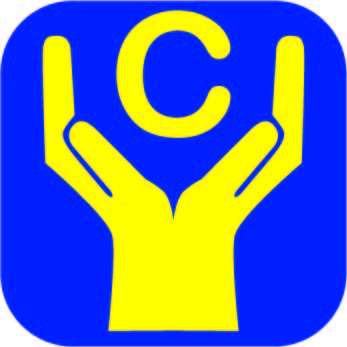 (C.M.I.) 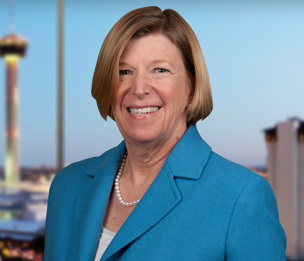 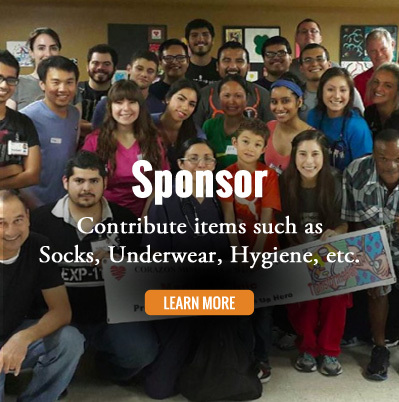 operates in the heart of downtown San Antonio serving our homeless and marginalized neighbors by providing hot meals four times per week, clothing, warm showers, hygiene items, access to primary medical care, optometry and dermatology care, barber haircuts, art therapy, recovery and prayer groups, and Bible study. 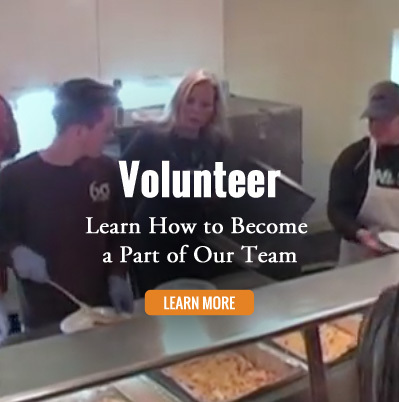 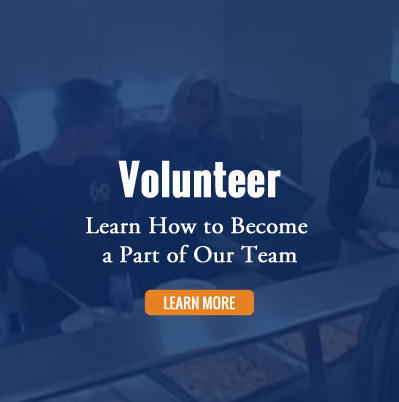 We serve over 25,000 hot, nutritious meals per year and rely on over 75 enthusiastic volunteers each week to provide unconditional love and life-giving support to our neighbors. 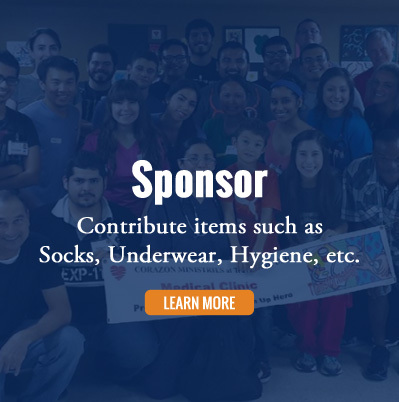 With unconditional love and justice, we provide support for the homeless and marginalized to enhance mind, body, spirit, creativity and community. 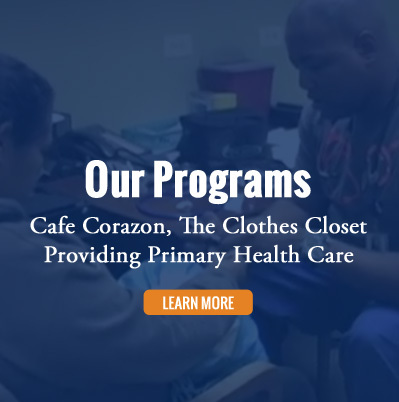 The members of the Board for Corazon Ministries, Inc. translate and activate the vision and mission by offering support and programs aimed at the whole person; physically, mentally; emotionally and spiritually. 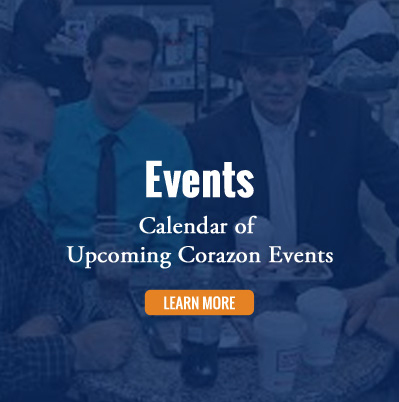 Copyright © Corazon Ministries, 2017 All rights reserved.